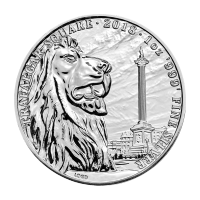 Silver coin collectors rejoice! 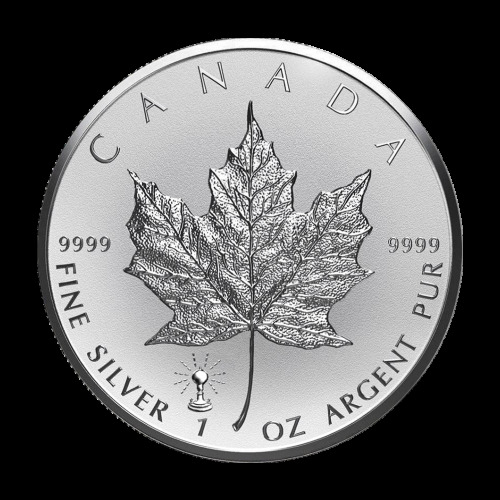 2018 is an exciting year for silver coins and gold coming from the Royal Canadian Mint, with new additions to popular series, some eccentric new releases, and some tried-and-true classics that will deliver the beauty and quality that silver collectors have come to expect from the RCM. 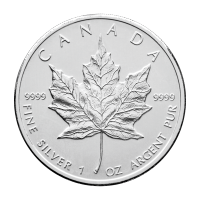 The Royal Canadian Mint is one of the world’s largest sources of silver coins, appealing to collectors thanks to a number of unique silver coins and to bullion investors with the classic Silver Maple Leaf. The Falcon Lake Incident – Has the RCM been inspired by the return of The X-Files and Twin Peaks? This 1 oz. pure silver coin is a special one, not just because it glows in the dark. It depicts the famous Falcon Lake Incident, Canada’s most well-documented UFO encounter, when Stefan Michalak approached a cigar-shaped UFO that left his skin burned and scraps of radioactive metal at the site. The coin commemorating the incident is also tear-drop shaped and depicts a UFO beaming down on a man in the wilderness. 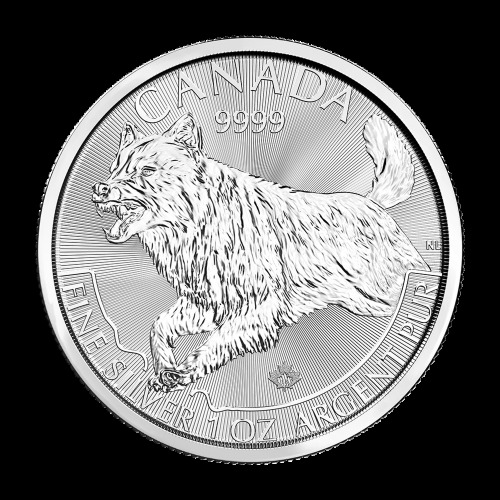 2018 Wolf Silver Coin – Part of the Predator series from the Royal Canadian Mint, this new release for 2018 joins the Roaring Grizzly and the 2017 Silver Lynx as the third coin featuring some of Canada’s natural predators. This silver coin depicts a noble wolf closing in on his prey, teeth bared. You can feel the adrenaline radiating from this dynamic depiction. This 1 oz. silver coin will fit right in with any wildlife-centric silver coin collection. 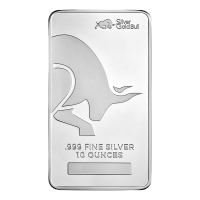 Y ou can buy the 2018 Silver Wolf from Silver Gold Bull. 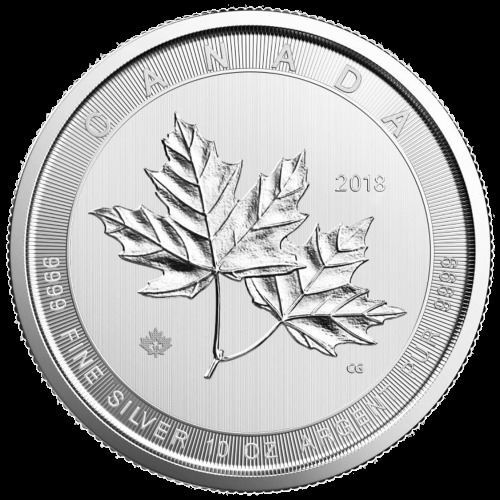 Silver Braille Coin – To commemorate the 100th anniversary of the CNIB (Canadian National Institute for the Blind), the RCM has launched a silver coin depicting seven jack pines, a symbol of resilience for those living with sight loss. This coin features braille on the reverse. 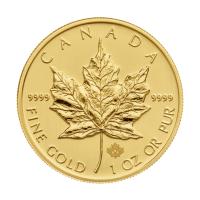 Gold Maple Leaf – One of the best-selling gold coins in the world, the Gold Maple Leaf is 1 oz. of .9999 pure gold. 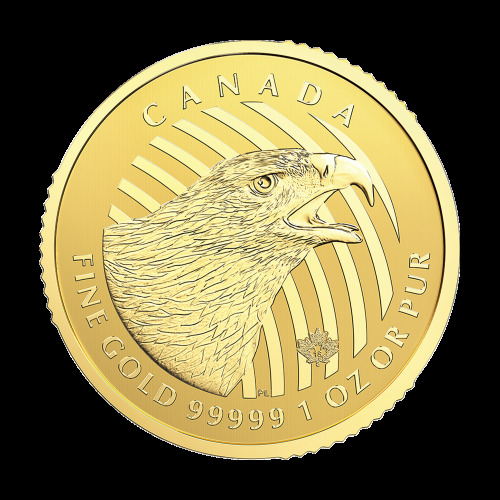 The high purity means that gold from the Royal Canadian Mint is highly sought after by investors and collectors alike. 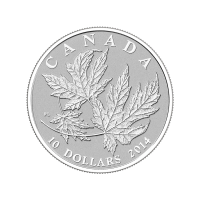 The coin’s beautiful radiant lines are made possible by the mint’s laser engraving technology. 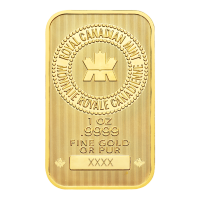 In addition to silver coins and the Gold Maple Leaf, you can also buy Royal Canadian Mint gold bars for your own investments. Hold ing physical gold bullion is a safe and reliable investment. 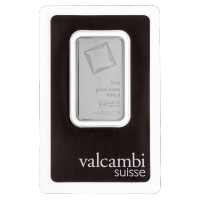 You can find all kinds of precious metals including gold bars and silver coins at Silver Gold Bull. 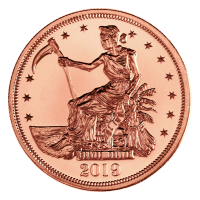 Explore the RCM’s new 2018 coins and find the one for you.